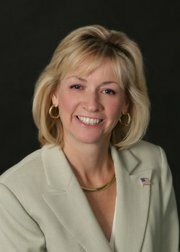 House Minority Leader Bradley H. Jones, Jr. (R-North Reading) is pleased to announce that he has appointed State Representative Kimberly Ferguson (R-Holden) to serve as his designee on a special commission that will study the needs of individuals and families impacted by acquired and traumatic brain injuries. Representative Ferguson previously served as a member of the Acquired Brain Injury and Traumatic Brain Injury Commission created by the Legislature in 2010. That commission issued a report in December of 2011 identifying gaps in state services that led to the implementation of reforms to address those shortfalls. The new commission, which was created as part of the Fiscal Year 2019 state budget, will review data concerning the epidemiology of brain injury. The commission will make recommendations by June 30, 2019 for improving rehabilitative residential and integrated community-based support services provided to individuals with acquired brain injury and those suffering from traumatic brain injury. According to the Brain Injury Association of America, more than 3.5 million children and adults sustain an acquired brain injury each year, while at least 2.5 million adults and children sustain a traumatic brain injury. Acquired brain injuries typically occur as a result of a stroke, aneurysm, tumor, or an infectious disease such as meningitis or encephalitis, while traumatic brain injuries are typically caused by motor vehicle accidents, sports injuries, assaults, and falls. 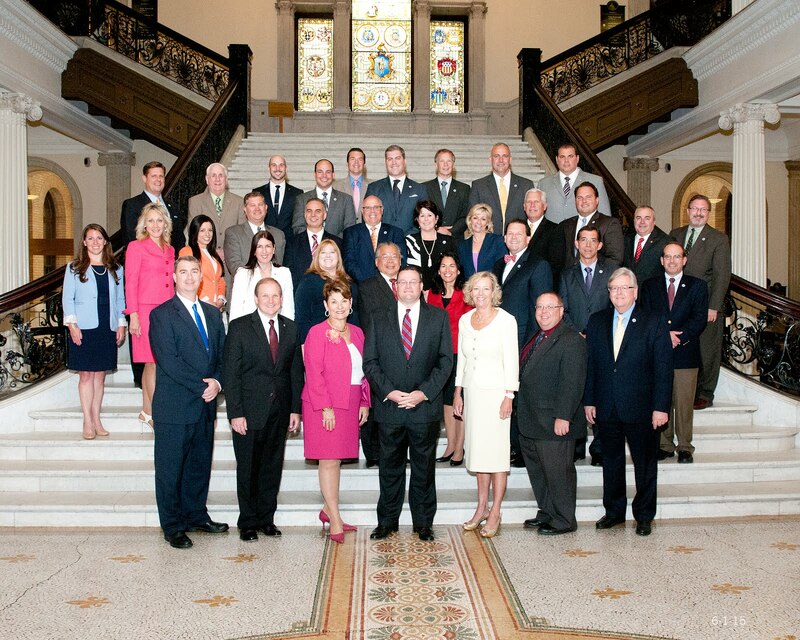 Representative Ferguson is one of four legislators serving on the special commission, which will also include Secretary of Health and Human Services Marylou Sudders; Public Health Commissioner Dr. Monica Bharel; Massachusetts Rehabilitation Commissioner Toni Wolf; Secretary of Elder Affairs Alice Bonner; Secretary of Veterans Services Francisco Urena; and Brain Injury Association of Massachusetts, Inc. Executive Director Nicole Godaire. As part of its directive, the commission will study the “availability, nature and adequacy” of a variety of services for the brain-injured, including: acute and long-term medical and cognitive rehabilitation and outpatient services; therapy services; residential nursing care; structured day treatment and day activity programs; club programs; respite care services; community-based housing; home-based services; family support programs; case management; companion services; personal care attendant services; specialized medical equipment and supplies; environmental modifications; counseling and training; and prevocational services. Representative Ferguson represents the First Worcester District, which is comprised of the towns of Holden; Paxton; Princeton; Rutland; Precinct 1 in Sterling; and Precinct 2 in Westminster.